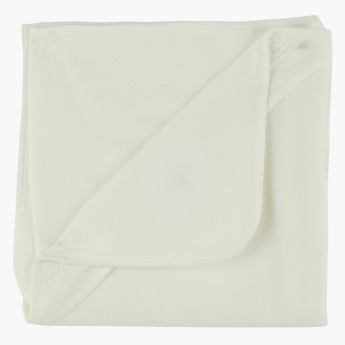 Giggles Quilted Receiving Blanket -78x78 cms | Cream | Keep your baby warm and cozy with fashioniated looks. 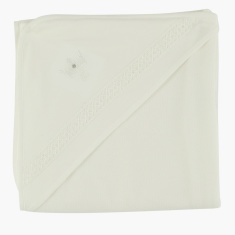 Keep your baby warm and snug with this lovely blanket. 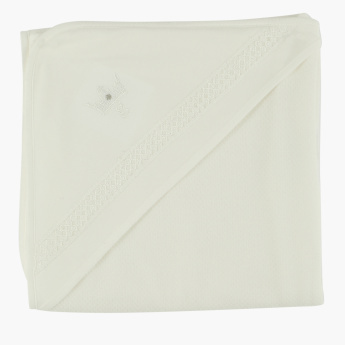 Featuring a soft material, this blanket can be used in many ways for your baby and will feel soft against your babies skin.